The Musée des Arts Décoratifs in Paris will be highlighting the richness of Japan’s contributions to art and design with an exhibition titled “Japon-Japonismes, 1867-2018” from November 15, 2018 through March 3, 2019. The exhibition will present the museum’s collection of historic Japanese artworks – one of the most important in France – alongside Western Japanised creations. 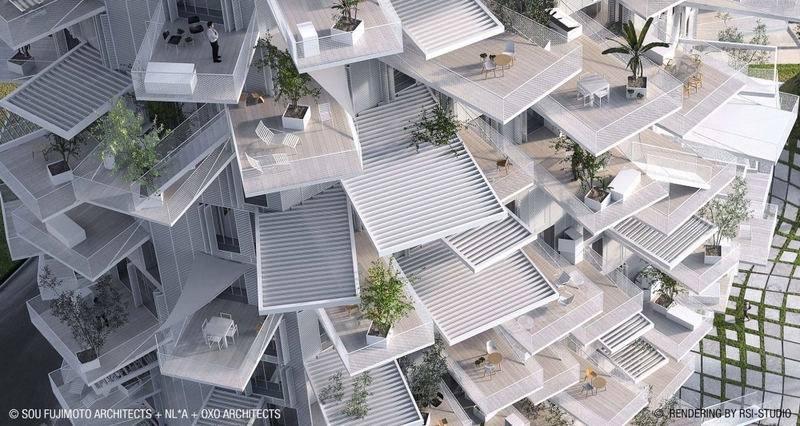 JAPAN HOUSE Los Angeles presents “SOU FUJIMOTO: FUTURES OF THE FUTURE,” a showcase of over 100 models and large-scale photographs of past and current projects by the celebrated Japanese architect. This exhibition looks at not only current projects but also Fujimoto’s architectural experiments for the future asking the visitor to share in imagining a variety of futures of the future.